Book It Entertainment offers an extensive roster of atmosphere entertainment including Magicians, Caricature Artists, Gator Handlers, Sand Sculptors, Crab Racing, Jugglers, Make-Your-Own-T-Shirts, Photo Towers, and more. Talent is spread throughout Florida in major markets such as Orlando, Miami, Tampa, Naples, Amelia Island, and Marco Island. A magician is the perfect party starter and we have every kind including Traditional Stage Magic, Parlour Magic, Comedy, Magic, and more! Our featured magician is John Ace. 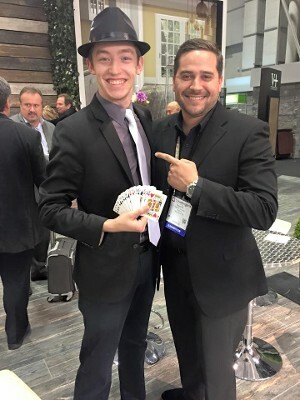 His edgy, Street Magic will amaze your guests as he performs with your cell phone, coins, and money! 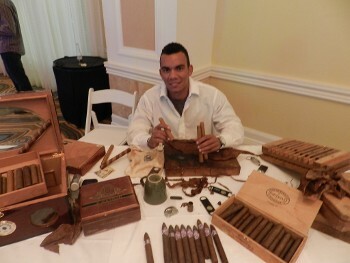 Our Cigar Rollers will create the perfect blend as you watch them master their craft. Our L.E.D. 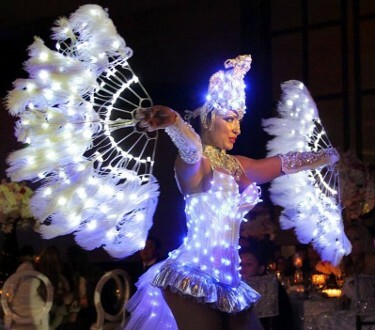 Goddess will invade your stage and perform a high-energy performance using ultra-bright props and lights. The planet is dark, and tonight she will light your party up. Much like a fire spinning act, this performance is full of acrobatic maneuvers and flashing lights creating a galaxy of pure excitement! Witness the imaginative site of the Floating Bubbles! 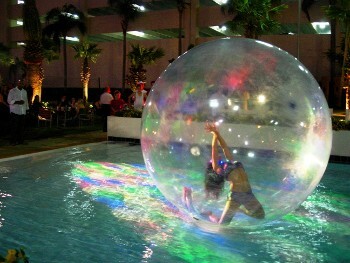 Watch as these beautiful acrobats float in pools or stroll on the ground as they interact with your guests! For something different, enhance your event with our amazing living décor. Our Red Carpet Gown will greet your guests in style! Grab some champagne from our Aerial Champagne girl! Take an appetizer from a Living Table, or watch in amazement as Living Statues remain completely still! 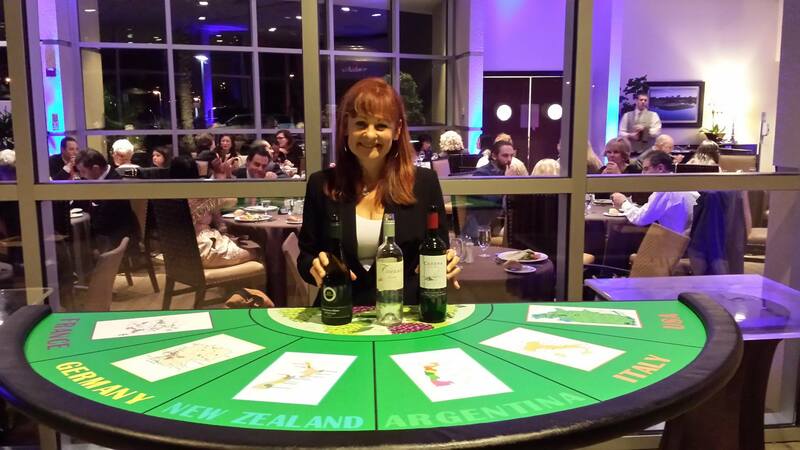 Our Wine Sommelier will guide your guests through an informative and educational wine tasting experience. We offer three great programs to choose from! 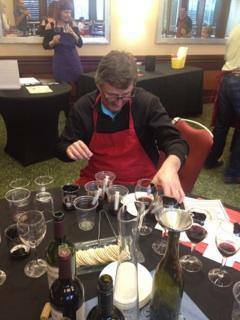 Your guests can create and blend wither own bottle of wine in this interactive Team Building program! 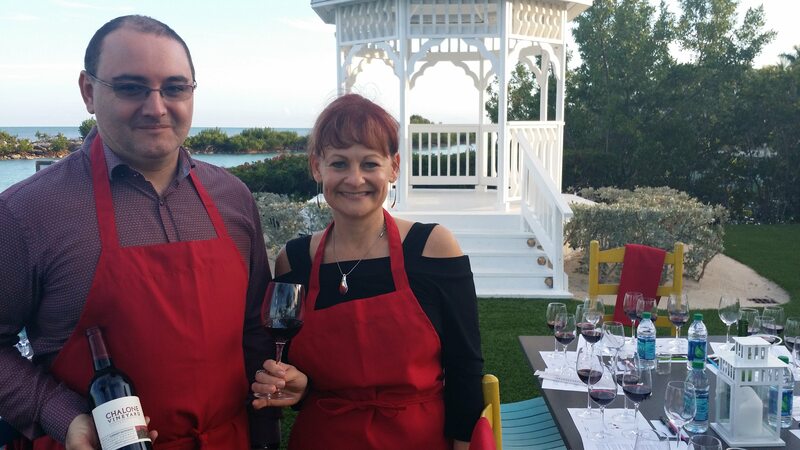 Interact and taste with our Wine Sommelier Dealer. Guess the right region or varietal and win chips for prizes! Our Sommelier will talk about the wines you are presenting. This can be a comprehensive program or laid back interactive experience.